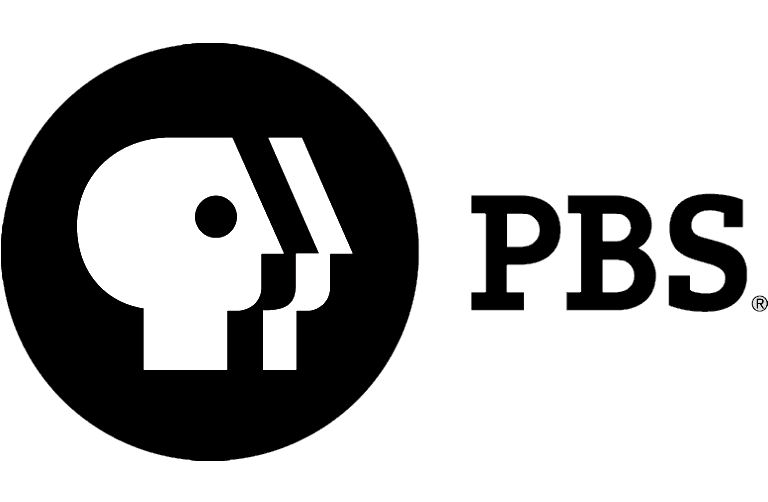 PBS and member stations are No. 1 in public trust and an "excellent" value for tax dollars. PBS was also said to be number one in importance compared to commercial and cable t.v. Spring is coming to ArkansasIDEAS with a wide range of updates to educator resources. These exciting changes, from streamlined materials and innovative new designs for some of our most popular resources to expanded content and extended hours to better fit your needs, will be implemented throughout 2014. You can look forward to a fresh, more user-friendly look for the ArkansasIDEAS portal landing page; enhanced materials, news and notifications for our StationBreak newsletter; and increased ArkansasIDEAS help desk hours from 7 a.m. to 6 p.m., Monday through Friday. 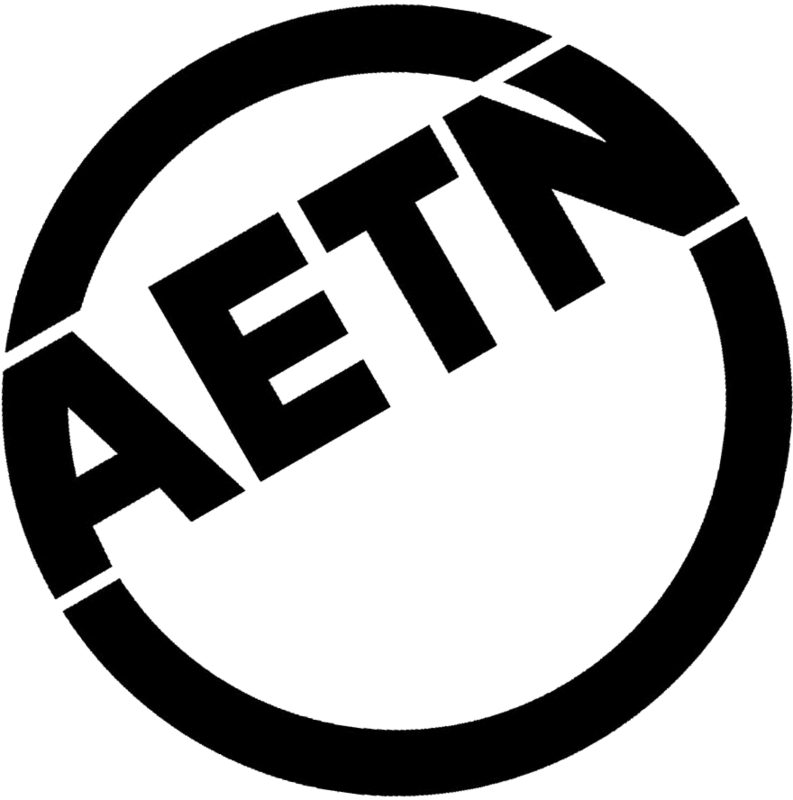 Find our most recent updates at aetn.org/educators. AETN works alongside educators, parents, students and the Arkansas Department of Education in a commitment to help achieve critical state and national educational goals. Learn more about resources available for all Arkansans in our key focus areas - ArkansasIDEAS professional development and resources for K-12 educators, early education resources for PreK-4 educators and families, and AETN and PBS activities, outreach initiatives and online resources - by viewing our Parent and Educator Guides at aetn.org/parents and aetn.org/educators. An all-new AETN original documentary celebrating the state's arboreal giants will premiere March 3 at 7 p.m. The tales of Arkansas's Champion Trees, defined as the largest known tree of a particular species, will be told through exquisite cinematography and heartfelt personal experiences recounted by the individuals who have protected the magnificent specimens. Join Linda Palmer, the artist featured in the film, live in studio March 3. Monday, March 3, 7 p.m. aetn.org/championtrees. Major funding for "Champion Trees" was provided by the Morris Foundation, Horace C. Cabe Foundation, Windgate Charitable Foundation, Richard W. Averill Foundation. Additional funding was provided by Munro Foundation, C. Louis & Mary C. Cabe Foundation, Olds Foundation, The Jane Howard Foundation, CarCo International and M/M Franklin Hawkins. To celebrate the 150th anniversary of the Gettysburg Address, documentarian Ken Burns has launched a national effort to encourage everyone in America to record himself reading or reciting the speech. By focusing on one of the most important declarations ever made on human equality, "The Address" initiative brings the past to life, inviting everyone to become more acquainted with its historic context and to apply its lessons in daily life. Share your rendition, and inspire others through the power of history at aetn.org/learntheaddress. A free Community Cinema screening of "The Trials of Muhammad Ali" will be held at William F. Laman Public Library in North Little Rock Tuesday, March 4, at 6:30 p.m. The film covers the explosive crossroads of Ali's life, when his conversion to Islam and refusal to serve in the Vietnam War left him banned form boxing and facing a five-year prison sentence. A community discussion, led by UALR Institute on Race and Ethnicity Director Dr. Michael Twyman, will follow the screening. "Cooking on the Wild Side - A Phyllis & John Reunion"
Join Phyllis Speer and John Philpot live in AETN studios for a special broadcast of their first reunion in more than four years. Your favorite kitchen companions will be putting the "Cooking on the Wild Side" kitchen to work with mouth-watering recipes from their new cookbook which features more than 50 viewer-submitted recipes. Tuesday, March 11, 6:30 p.m.
"Story of the Jews with Simon Schama"
Hear the story of the Jewish experience, beginning 3,000 years ago with the emergence of a tribal people in a contested land, and learn how their extraordinary book, the Hebrew Bible, chronicled the people's stormy relationship with a "God of Words." Wednesday, March. 25, 7 and 8 p.m.
"Ethan Bortnick in Concert With Damian McGinty"
The amazing 12-year-old composer, pianist and entertainer Ethan Bortnick - accompanied by a 50-piece orchestra, four-piece band and 120-member children's choir - performs with passion and heart in his captivating, new family music special. Fellow young musical phenom Damian McGinty of "Glee" and "Celtic Thunder" will join as a special guest. Sunday, March 9, 6:30 p.m.
"Call the Midwife: Season Three"
Rejoin Jenny and the residents of Nonnatus House in 1959 for the season three premiere of "Call the Midwife." Sundays at 7 p.m., beginning March 30. Rock and classical legends from across the globe gather for an outstanding evening of musical fusion in this all-singing, all-dancing celebration of music through the ages. Featured performers include rock legend Joe Cocker, crossover violinist David Garret, leading lady of rock Chrissie Hynde, Il Novecento and the Pointer Sisters. Wednesday, March 5, 7 p.m.
"Mr. Selfridge" returns to "Masterpiece Classic"
Five years after the Season 1 finale, reconnect with the Selfridge crew as Europe is on the brink of war, and London is enjoying one last defiant period of hedonism and decadence. Sundays at 9 p.m., beginning March 30. "Susie Orman's Financial Solutions for You," Saturday, March 1, 9 a.m.
"Joe Bonamassa: Tour de Force," Thursday, March 13, 8:30 p.m.
"Up Among the Hills," Sunday, March 16, 1:30 p.m.
"Silent Storytellers," Sunday, March 16, 3 p.m.
"The Buffalo Flows," Sunday, March 16, 5 p.m.
March 7: "Champion Trees," 6:30 p.m., "Oscar Hammerstein II - Out of My Dreams," 8 p.m., and "Celtic Woman: Emerald," 9:30 p.m.
March 14: "Champion Trees," 6:30 p.m., "Ethan Bortnick Live In Concert: The Power of Music" 8 p.m., and "Night of the Proms," 9:30 p.m.
March 21: "AETN Presents: On the Front Row With John Willis," 6:30 p.m., "Great Performances: Phantom of the Opera at Royal Albert Hall," 8 p.m., and "Love Never Dies," 11:30 p.m.
March 28: "AETN Presents: On the Front Row With Keith Harkin," 6:30 p.m., "Live From Lincoln Center: Patina Miler," 8 p.m., and "10 Buildings That Changed the World," 9 p.m.